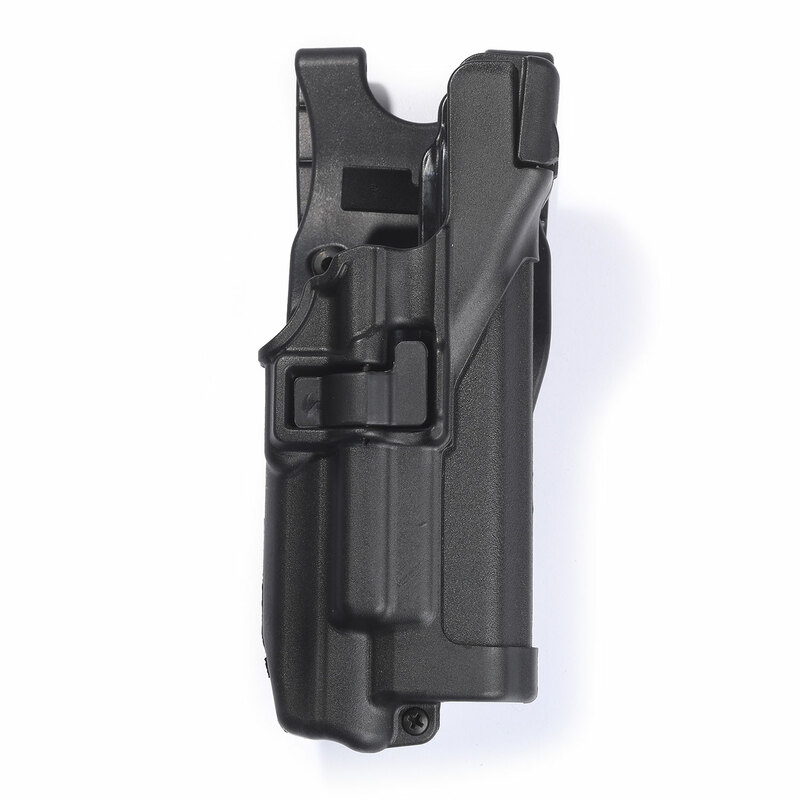 Engineered from injection-molded carbon fiber construction, this holster is built for strength; yet, it is remarkably lightweight for comfortable wear. 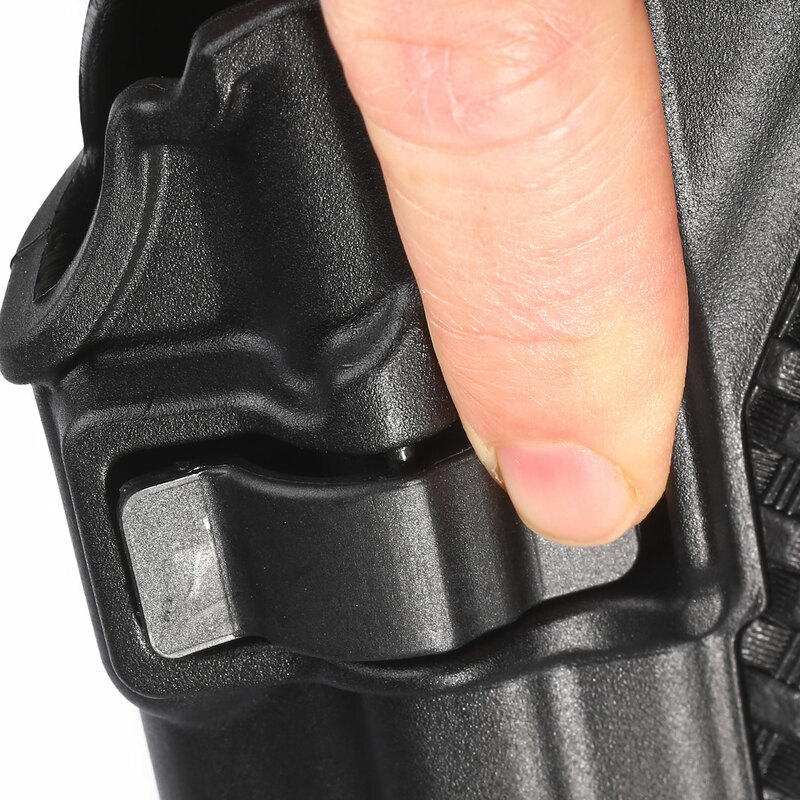 Made for use with the BLACKHAWK! 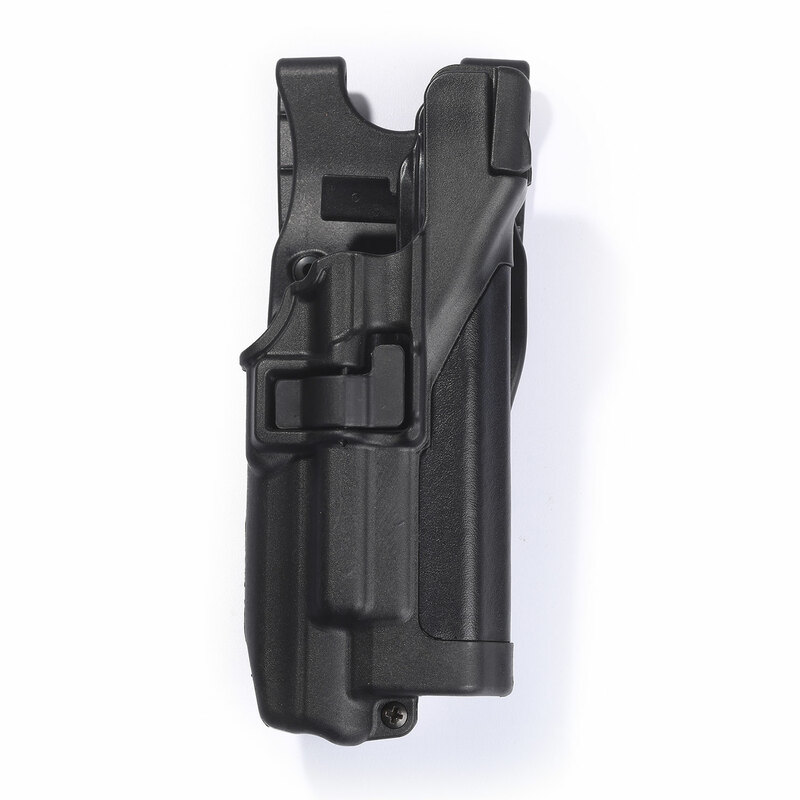 Xiphos NT Weapon Mount, this holster provides unparalleled safety for both your sidearm and light. 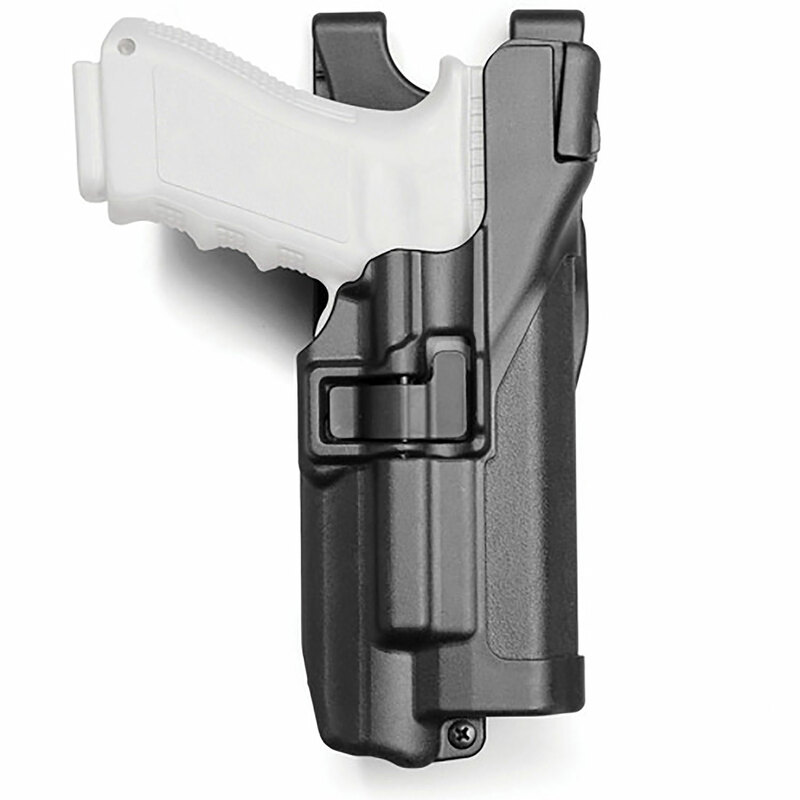 Cooperating with you, rather than working against you, this holster delivers the most natural Level III draw available. 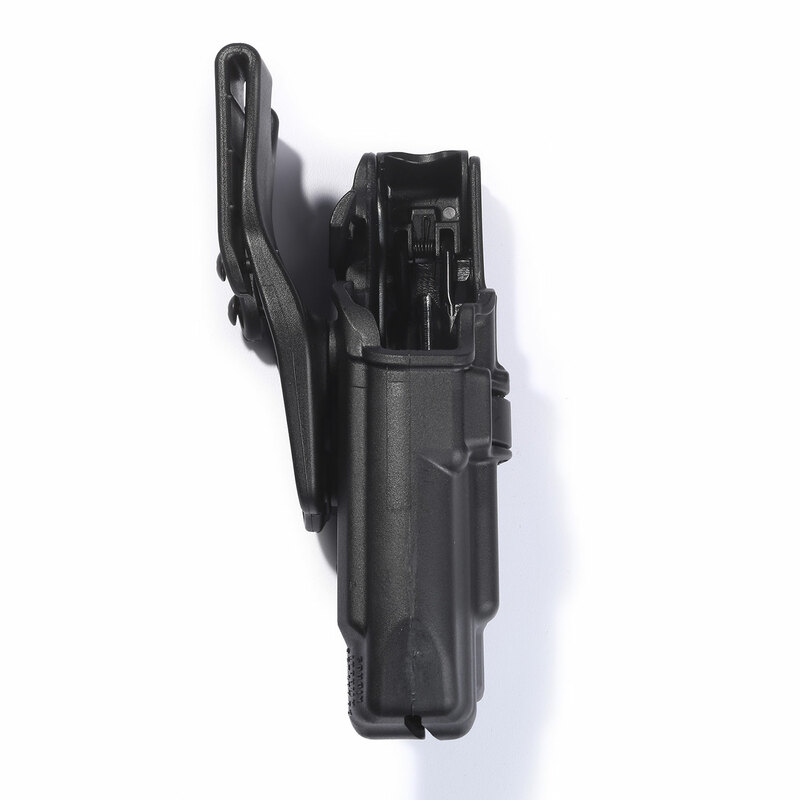 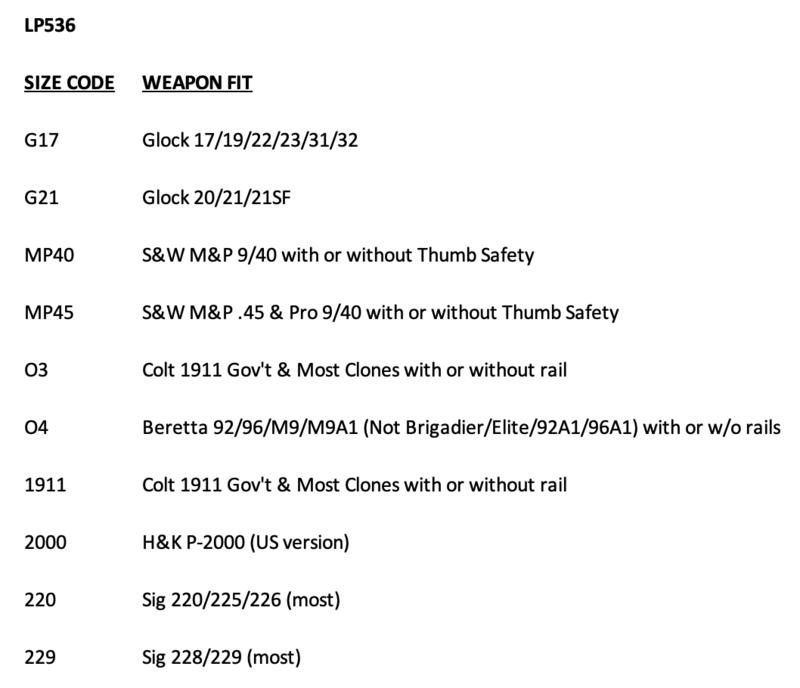 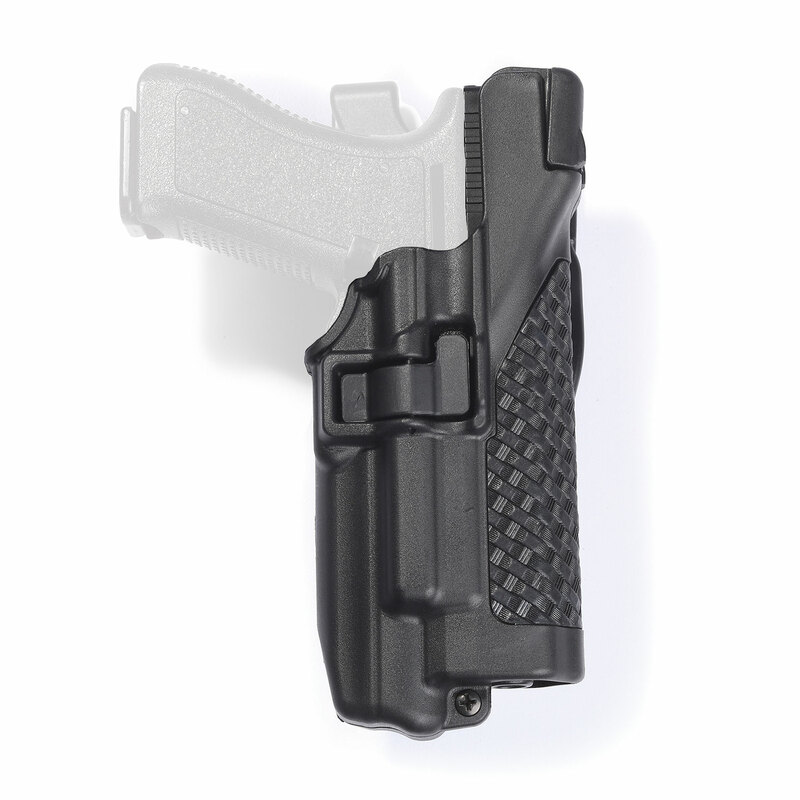 Locks in at a Level II retention instantaneously upon reholstering for maximum safety. 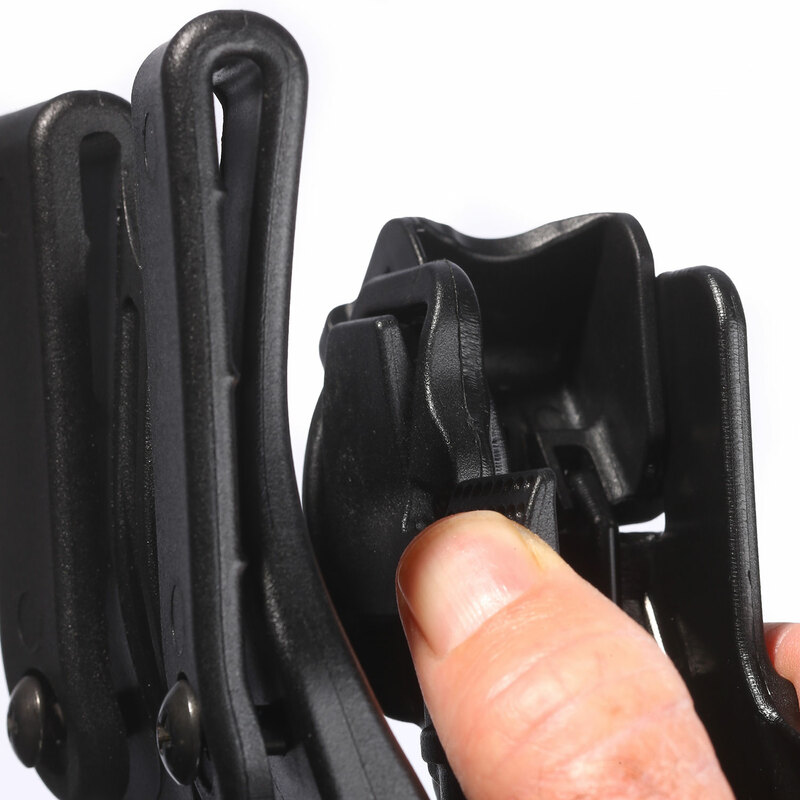 Fits duty belts up to 2¼"